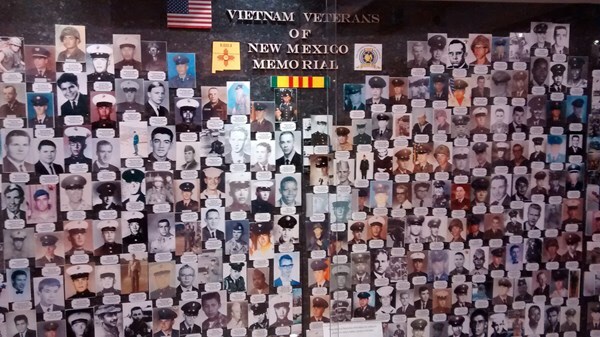 To remember and honor my Dad on Fathers Day I visited the New Mexico Veteran's Memorial. The memorial is extremely well done and consists of a visitor's center and great number of outdoor monuments set in a beautiful park. Highly recommended.